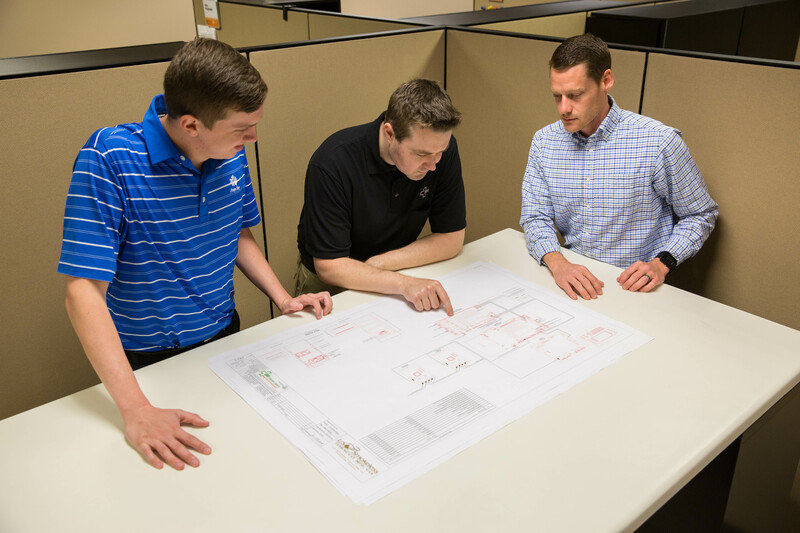 With over three and one half decades of fire system design experience and having installed over 15,000 systems, ORR’s design team is second to none. NICET Level IV Certified designers, in-house Professional Engineers (P.E.) along with a Quality Management System registered to ISO 9001:2015 (Certificate No. 17-096053.1Q), your company can be assured that your fire protection system meets all applicable codes and all of ORR’s internal quality control requirements. Protecting people, property and the environment is our mission in work and life.